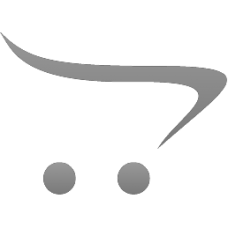 This product is a returned item from a customer. This Article is fully functional and is in its orig.. 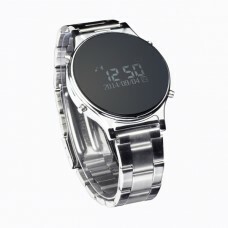 This watch is suitable for almost all devices. 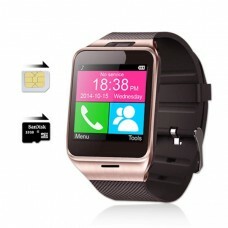 Connect the smart watch to your smartphone and take f.. 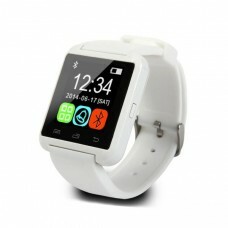 This is a luxurious and extensive smart watch. Outside the notification of calls, messages, emails e..